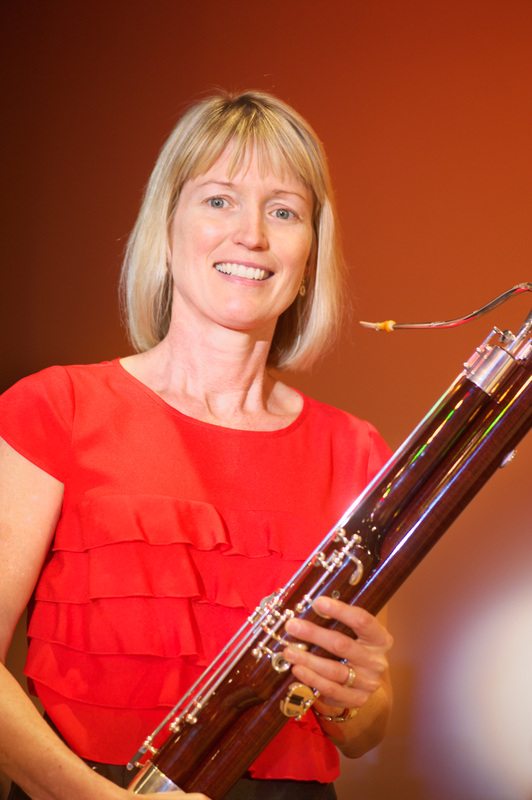 With regards to my bassoon playing it would be Peter Musson. The Metropolitan Symphony Orchestra, Perth. I enjoy running, walking and outdoor activities. The orchestra is full of friendly, cheerful people, which makes the rehearsals enjoyable. GCPO? I first played in about 1990 – back when Mark played oboe. I have had several breaks- moved state in 2006 etc, but have been playing regularly since 2007. I enjoy playing Classical and Romantic music with the orchestra. I have many favourites, but most recently it would be Finlandia by Sibelius.